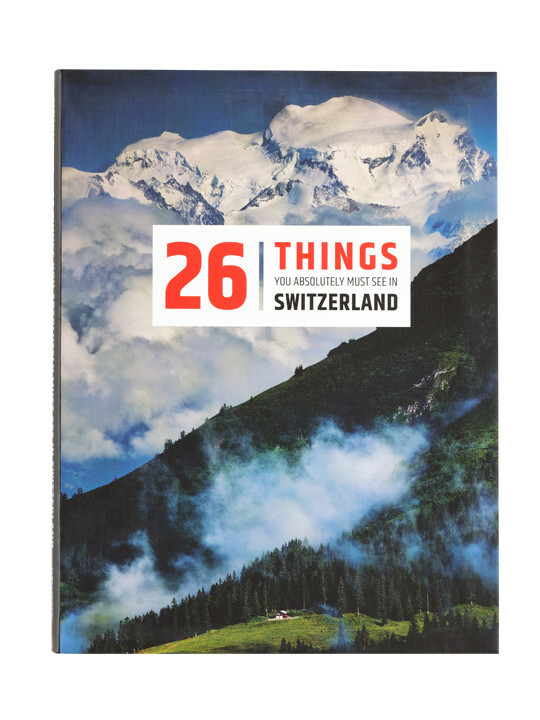 Express your Swiss patriotism with Swiss designed items from our boutique! We have t-shirts and hoodies with the store logo as well as numerous items displaying the beloved Swiss flag. Show your Swiss pride!